Are you creative, curious and passionate? 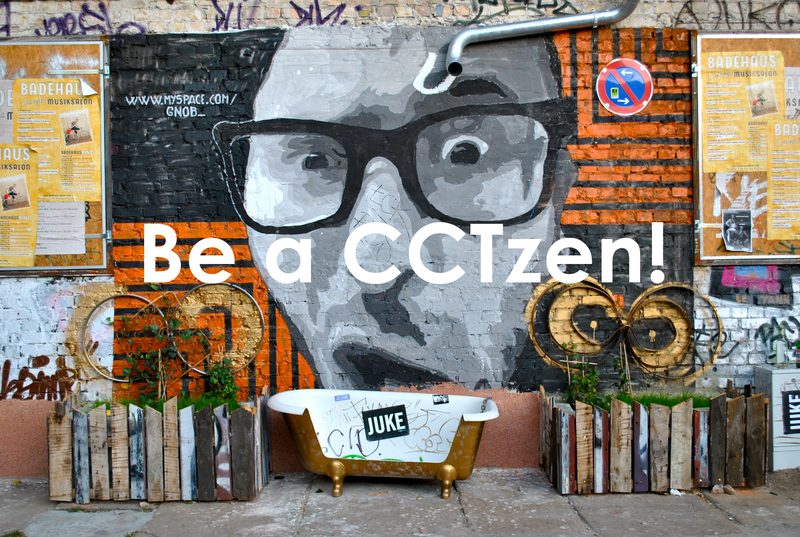 Be a CCTzen! CCTzens are creative people who explore the world and share stories according to their cultural interests and passions. Do you want to join our community? FILL OUT & SUBMIT this form, it’s simple and fast 😉 NOTE: You can write in ENGLISH (or in ITALIAN). We’ll reply very soon, asap! Thank you!! CONTRIBUTOR | After this submission, you’ll receive (within few days) an EMAIL with your personal LOG IN access – as Contributor – to our participatory editorial web platform; and some useful guidelines. YOUR FIRST 3 STORIES | Every time you’ll save a draft and submit your post, the CCTeam will review/edit it and – if in harmony with our editorial line – we’ll publish it (within few days); if not, we’ll tell you why not and, of course, you could try again. AUTHOR | After your first 3 posts/stories (submitted for review and approved by the CCTeam) you’ll have become Author and so able to directly publish your posts/stories (or keep saving them as drafts and let us do the rest… as you prefer). Anyway, we’ll always check – edit if needed – and share your stories on our social media.